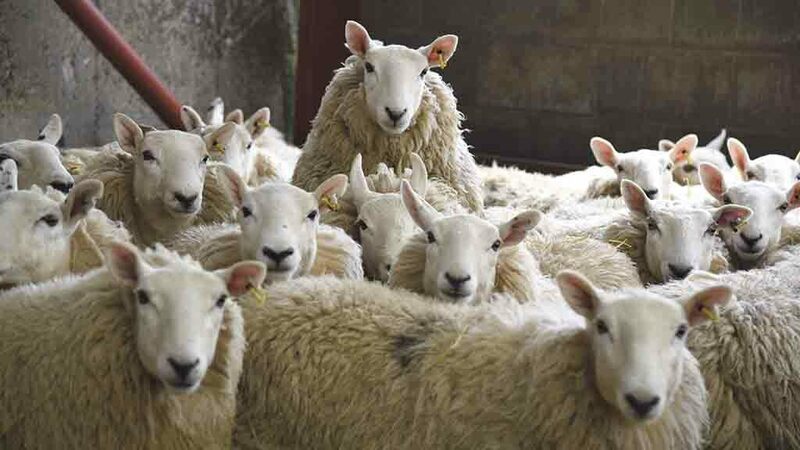 The National Sheep Association (NSA) had been pressing for payments to be targeted at finished lambs, which would ensure values held up for store producers and breeders. The proposal, outlined by Defra Secretary Michael Gove during an Environment, Food and Rural Affairs (Efra) Committee hearing last week (March 27), is the first public announcement the Government has made on no-deal financial assistance for farmers. Mr Gove said: “We have proposals to intervene [in a no-deal Brexit]. There are various different schemes we have discussed with the Scottish and the Welsh Government, but we think some form of headage payment based on the number of breeding ewes might well be the best way forward. NSA chief executive Phil Stocker told Farmers Guardian the plan suggested Ministers were planning no more than a ‘catastrophe payout’, when they should be looking at a strategic scheme to tide farmers over for a longer period of time. “If the payment was based on ewe numbers then finishers may be penalised, but a set sum on ewe headage is not equitable across the board either, as flocks have different cost and productivity levels,” he said. “The best approach could be to accept sheep farmers should receive the average market price, based on reference years, with a make-up payment between the actual price and the reference year price. Mr Stocker also warned if the no-deal scheme was not formally announced and publicised ahead of time it would fail. “If confusion reigned and prices fell and you gave the money to the finishers it would not work,” he said.